The Most Intriguing FIFA Ups And Downs - Bold Outline : India's leading Online Lifestyle, Fashion & Travel Magazine. 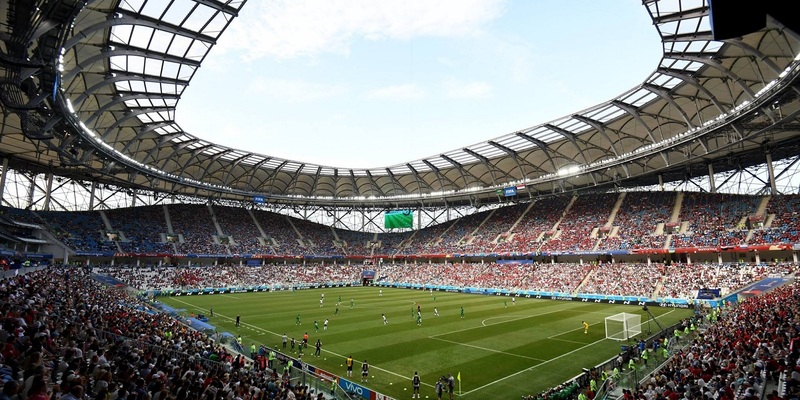 With the conclusion of the group stages of this year’s FIFA World Cup, it is safe to say that it has been one of the most thrilling group stage rounds in recent years. It has been full of games that have had spectators on the edge of their seats because of the shocking outcomes and last minute goals. The most shocking for me, personally, would have to be Senegal losing out to Japan on a chance to go through to the knock-out rounds because they had been less disciplined (more yellow cards) than the Japanese team. Yes, you read that right. How many times have you heard that happening? That just sums up the World Cup so far. 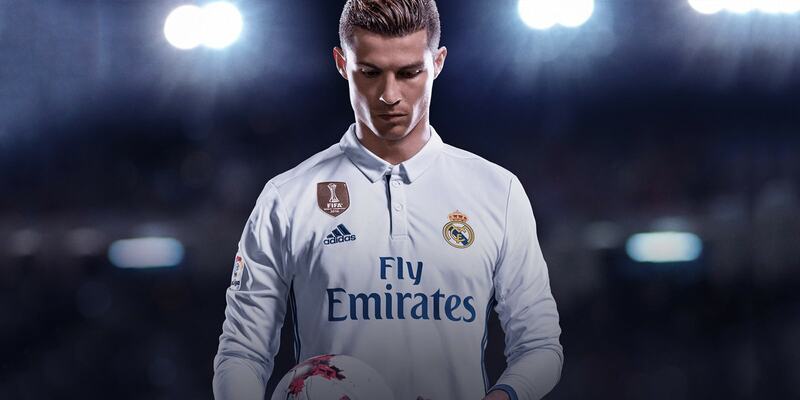 In the days leading to the World Cup, like every year, experts and fans from all over the world placed their bets on the big teams like Spain, Brazil, Germany, France, Argentina, Portugal, Belgium and England. But, despite their star-studded line-ups, these teams haven’t really delivered the quality of football that was expected of them, with many of them somehow just managing to make it to the round of 16. While Belgium and England have shown promise in the group stages, they too have displayed that they are vulnerable by conceding goals against the likes of Panama and Tunisia. The biggest disappointment of all would definitely have to be the elimination of the reigning champions, Germany. There is an eerie backstory that accompanies the elimination of Germany from this year’s World Cup. The elimination of reigning champions in the group stages is not unprecedented. 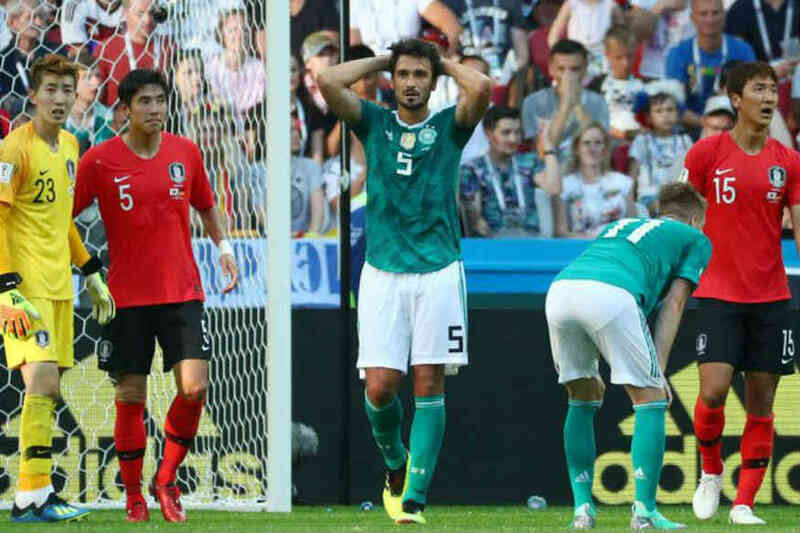 Germany are the fourth team to fall prey to the ‘World Cup Champion’s’ curse. No discussion about modern day football is complete without talking about the two super-humans from different planets, who are allowed to play football on planet Earth, Cristiano Ronaldo and Lionel Messi. 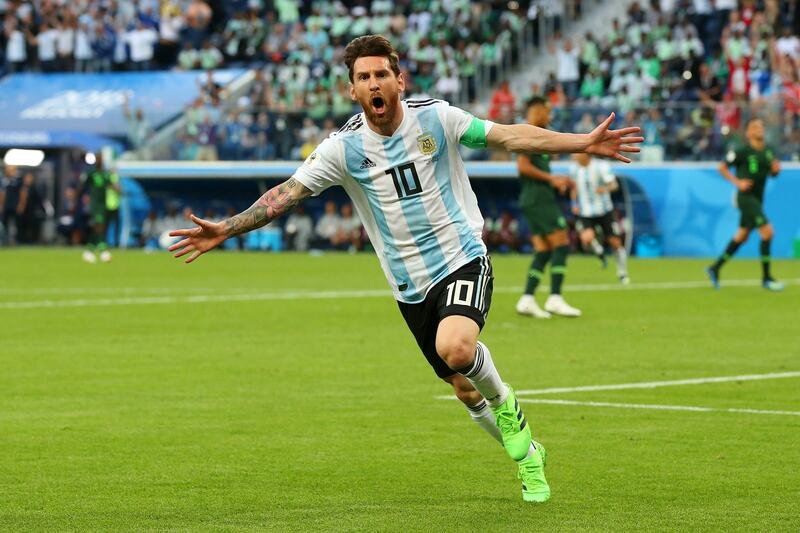 While Ronaldo, the talismanic Portuguese, has, to an extent, lived up to his nation’s expectations by bagging 4 goals in 3 games and looks like a man on a mission, Messi has looked like a shadow of his former self. Could it be due to the overall quality of his team, a lack of motivation, or are Messi’s glory days drawing to an end? However, he gave us a glimpse of what he can do by stepping up and opening the scoring in the do or die game against Nigeria to help drag his team to the round of 16. Would that win prove as a catalyst for the Argentinians and give them the much needed confidence ahead of their game against France? 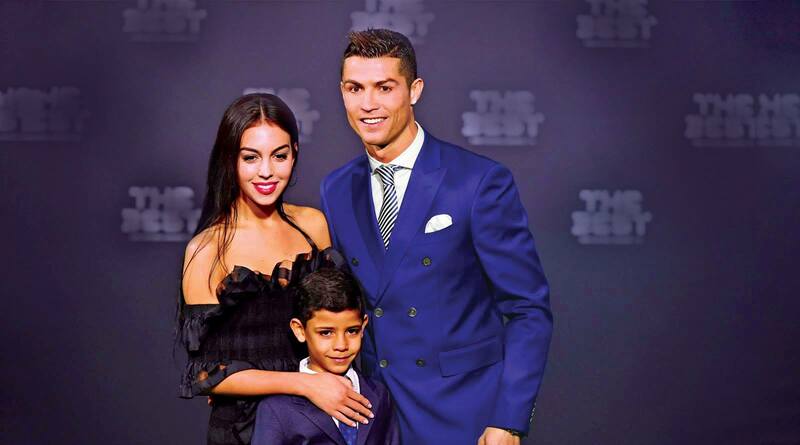 Only time will tell if the little man, along with the blessings of the ‘Hand of God’, be able to get that ever-elusive international trophy he has been longing for. 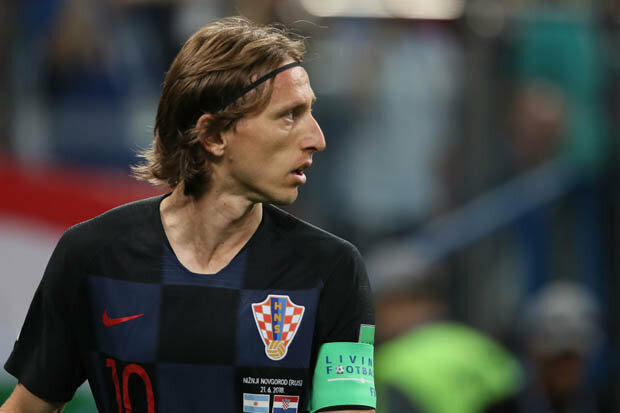 The team that has impressed me the most at this year’s World Cup would have to be the Croatian team led by Luka Modric. Out of all the teams at this year’s World Cup, they have looked the most balanced of the lot. Although a little weak at the back, they look great going forward. 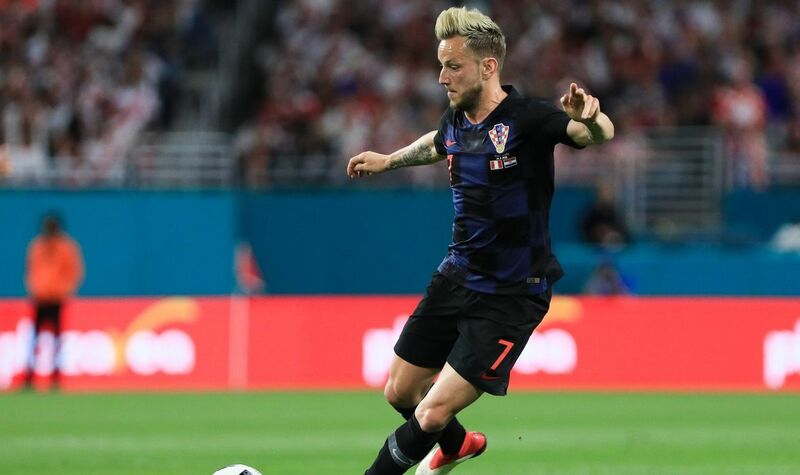 Their midfield consists of Luka Modric and Ivan Rakitic, both well established players, who play for Real Madrid and Barcelona, respectively. Isn’t it beautiful how they’d be willing to take each other’s lives when playing for their clubs and put all that behind and have each other’s backs when they represent their country? I guess that’s the beauty of the game. After seeing what a roller-coaster ride the group stage has been, I don’t think there’s anyone who can accurately predict this year’s winner or even the finalists, for that matter. Maybe, the Germans get a wild-card entry and go on to win the World Cup (just kidding, that doesn’t happen, but who knows? ).